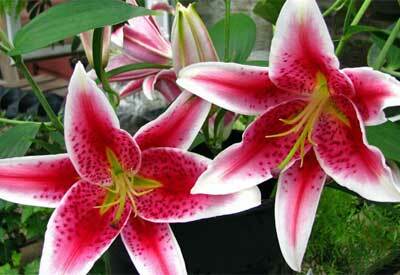 Flashy, striking flowers make growing lilies a pleasure all summer long! One of the most beautiful (and fragrant) summer-flowering plants! Home gardeners are growing lilies (lilium) from bulbs for their exquisite trumpet-shaped blooms that are breathtaking in both bold and pastel shades. Lily flowers may be grown individually in formal or naturalistic settings or en mass. They add grace to gardens and are spectacular in floral bouquets. 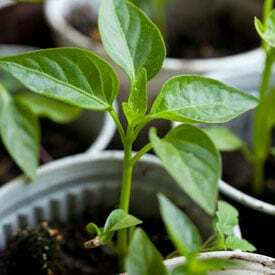 Smaller varieties make excellent container plants. Blooms last from late spring through early autumn, depending on species. Careful fall planting helps guarantee you’ll have colorful, graceful blossoms come spring. Full sunlight to partial shade is best. 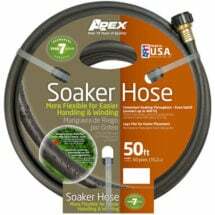 But drainage is the most important consideration. 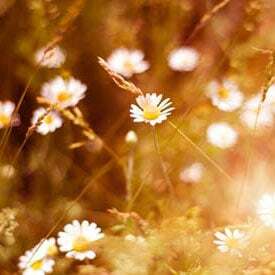 Plants prefer well-draining soil rich in organic matter. Do NOT stick bulbs in heavy soil. Without proper drainage, lilies will be stunted and have less chance of surviving year to year. A hardy perennial in zones 3 or 4-9, depending on the variety, 1-6 feet tall. 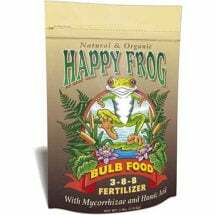 Fox Farm® Happy Frog Bulb Food contains extra phosphorus for sustained flowering and potassium to help plants become more disease resistant. 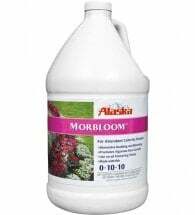 Works great on all kinds of flowering plants. Lilies grow best in full sun or partial shade and prefer moist, well-drained soil and excellent air circulation. 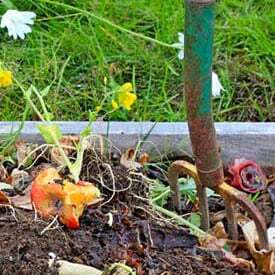 Prior to planting, work a shovelful or two of organic matter, such as compost or well-aged manure, into the soil (see our article How to Prepare Soil for Planting). 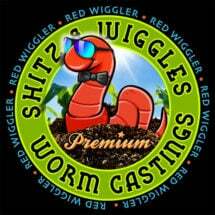 This helps condition the soil, which improves drainage and will also increase the ability of lighter soils to hold water and nutrients. Most lily varieties perform poorly in extreme heat. A good rule of thumb is to plant bulbs with their bottoms resting at a depth three times the diameter of the bulb. For best results, plant lilies 6-9 inches deep and space approximately 8 inches apart. Lilies never go completely dormant — do NOT allow them to dry out. Even tiny lily plants should have no less than 6 inches of soil above the top of the bulb. Here’s one of our favorite tools for planting bulbs — the Hori Hori knife. Depth measurements are embedded into the blade, and it’s easy to pull back soil and drop in the bulbs. 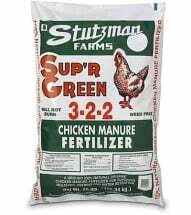 Avoid fertilizers containing excessive nitrogen. 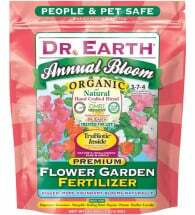 Organic fish fertilizer is the perfect nutrient source for lilies. 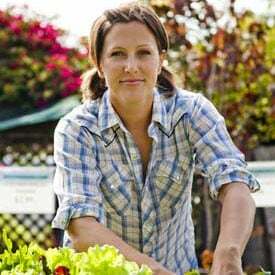 Mulch with several inches of organic compost or shredded bark to keep the soil cool and moist. Move or divide lilies only when overcrowded and bloom production stops. Transplanting should be done in late fall (see Fall Planting, Spring Color to learn more). Lily bulbs are very delicate and should be handled gently. Plant them immediately to prevent the bulbs from drying out. Discard any damaged or diseased bulbs. Common insect problems associated with lilies include aphids and bulb mites. 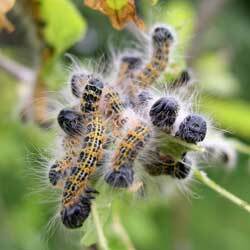 The latter are tiny whitish mites, which feed in groups and produce stunted, yellowed or deformed leaves and flowers. Infested bulbs have corky, brown spots that become powdery. Watch closely and dust with diatomaceous earth or other organic pesticide, if necessary. Lily plants are also susceptible to fungal diseases such as rust and gray mold. Avoid overhead watering whenever possible and apply organic fungicides to prevent further infection. Growing lilies is one of the most interesting jobs, for me this is the most beautiful flower in the world.